Click on color samples to view. We are happy to provide samples of the finishes depicted within our traditional Swedish color palette as well as work with you on custom colors and finishes. 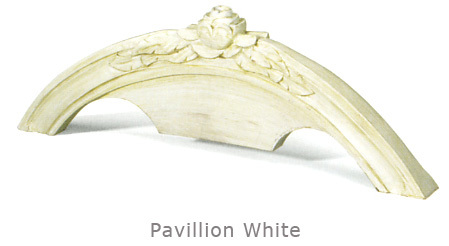 We are also pleased to offer 132 colors of the Farrow & Ball Estate Emulsion line. To request samples please email or call us at 203-635-8080, we'd be happy to help you. 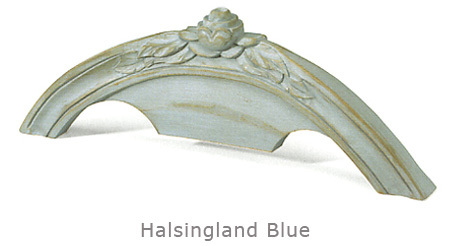 Prices include basic paint and standard shipping from Sweden to our Westport, Connecticut location. Shipping fee from Westport, Connecticut to final destination is client’s responsibility. All Prices Subject to Change.